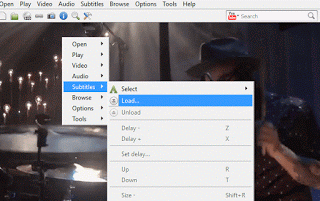 How to Sync Subtitle to audio or video using keyboard shortcut (Subtitle delay to sync subtitle)The UMPlayer is a very powerful and popular media player. It plays almost if not all video and audio files throw at it. It is an excellent player due to the fact that it is free. 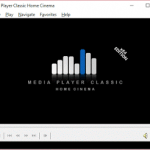 The UMPlayer stands strong among major media player for Windows. 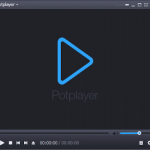 The UMPlayer also allows users to download subtitle online from opensubtitles.org and view subtitle while video is playing using the player, but most or sometimes, downloaded subtitle are off sync with the video. That is sometimes the audio might be faster than the subtitle or the subtitle faster than the audio. The UMPlayer has a way to solve this problem, in fact using Hotkeys or Keyboard Shortcut Keys. But first let’s learn how to load subtitle into UMPlayer in order to be able to sync or synchronize the subtitle perfectly. 1. First of all, launch the UMPlayer. (Open the video, you want to synchronize (sync) the subtitle). 2. 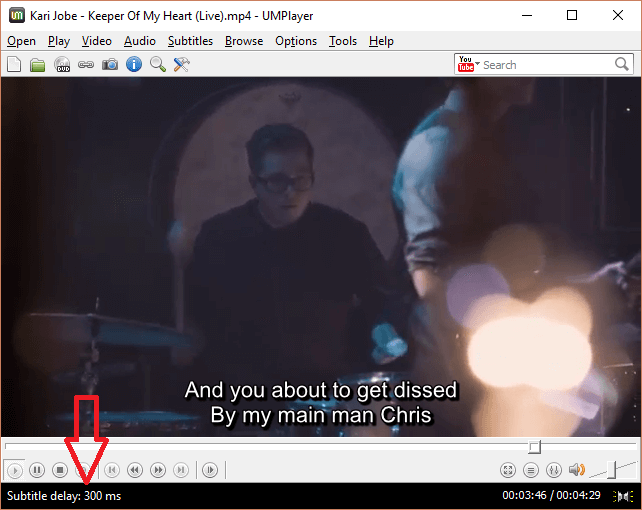 Right Click on the UMPlayer Window, Click on Subtitles and then Click on Load OR on the Menu Bar, Click on Subtitles and then Click on Load. z :To make it slower (It is always close to the shift key): This should be used when the subtitle is faster than the audio (100 milliseconds). To prevent make sure you download subtitle file with the same name as you file, the same audio type and the same quality (as in 480p, 720p, 1080p, 2K, 4K) and download subtitle with high up vote.